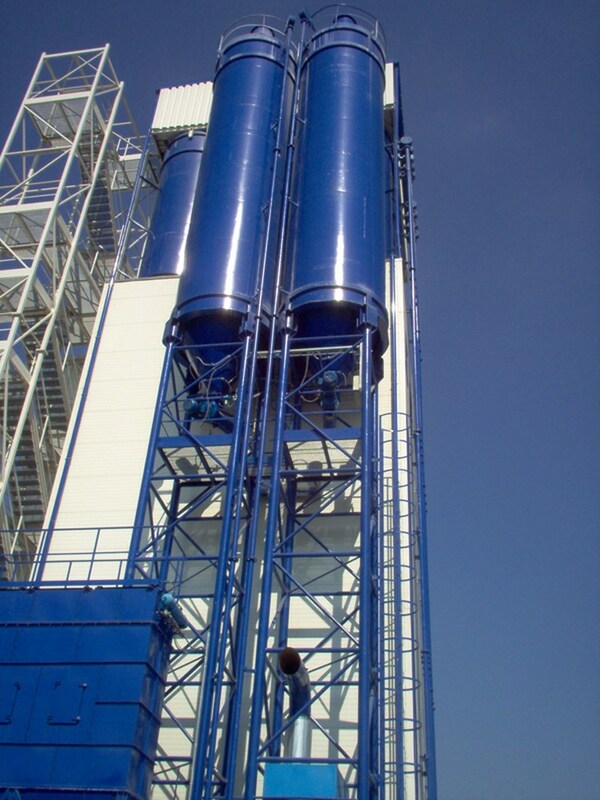 We are a producer of silos, steel bunkers and hoppers. 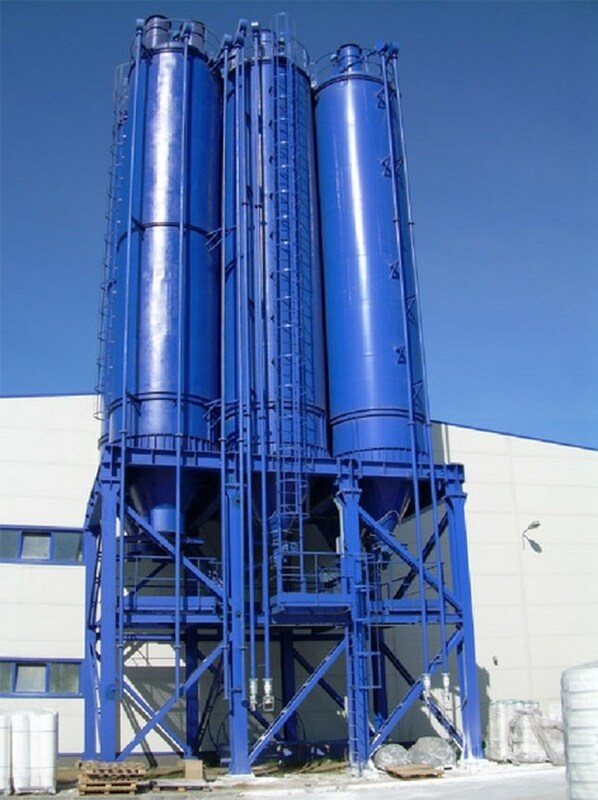 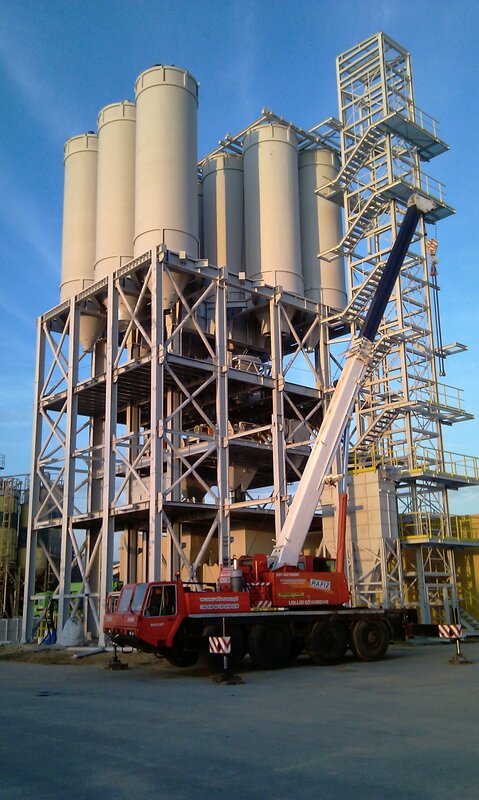 We specialise in designing, delivery and assembly of complete silo systems and single ones. 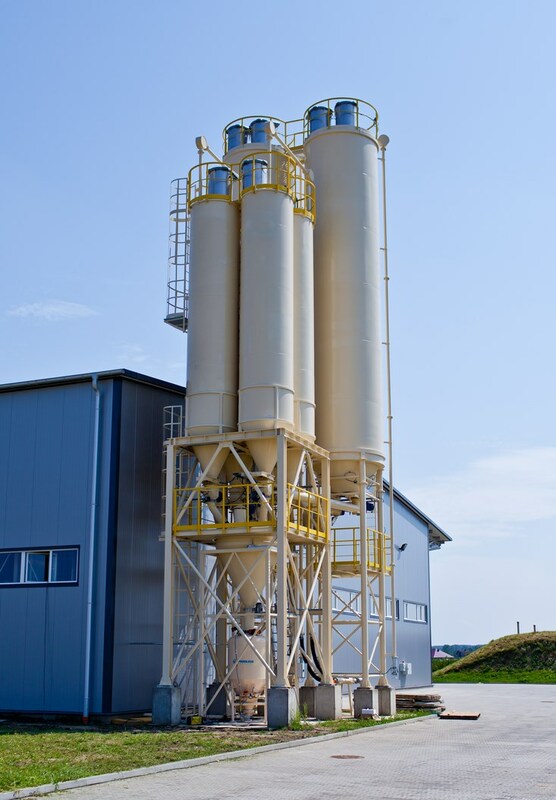 We provide silos for the following branches: building industry, food industry and chemical industry. 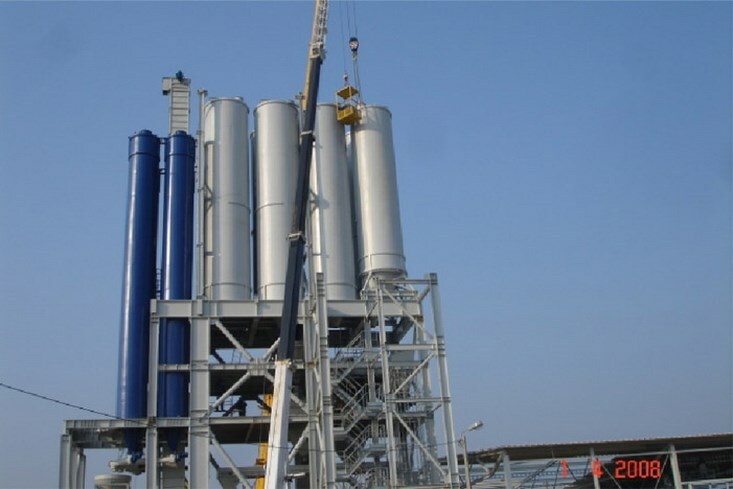 They can be used for bulk, liquid and semi-liquid products storage. 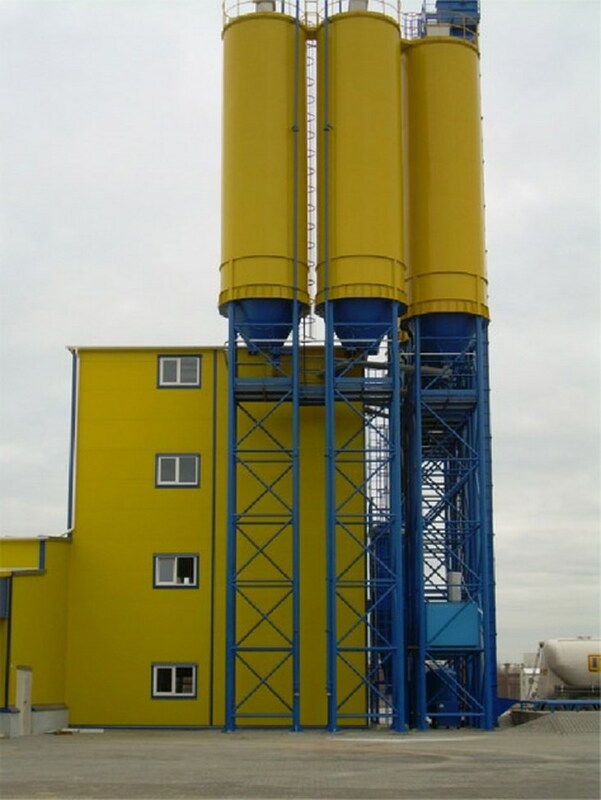 Silos are made of carbon steel or acid resistant steel; isolated or not. 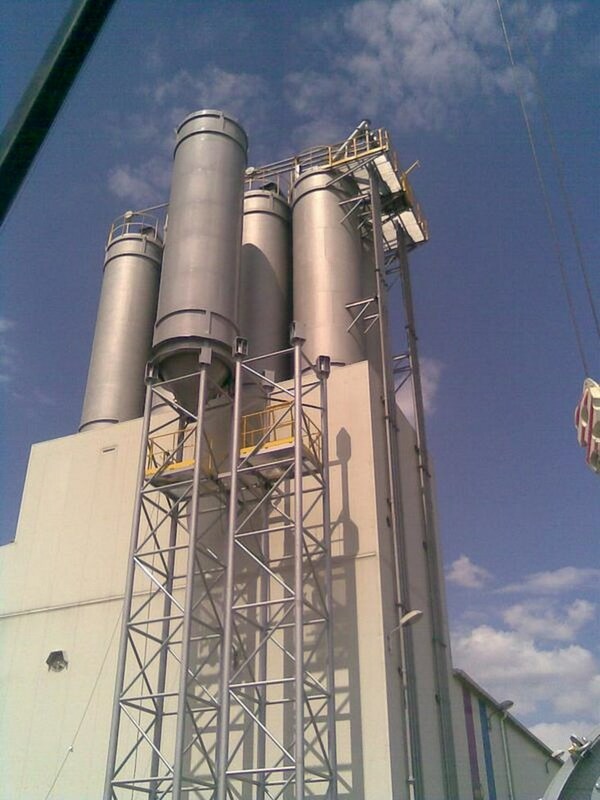 The silos are fully equipped with loading and unloading systems. 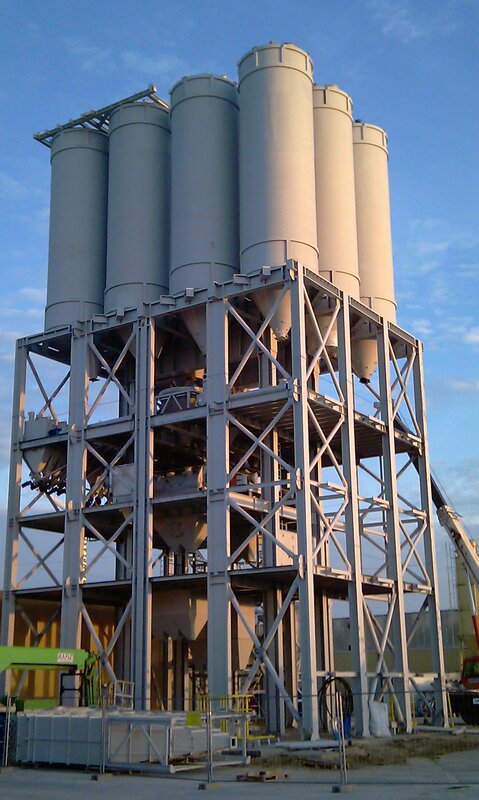 Filters, slide gates, sensors and other required equipment is provided too.